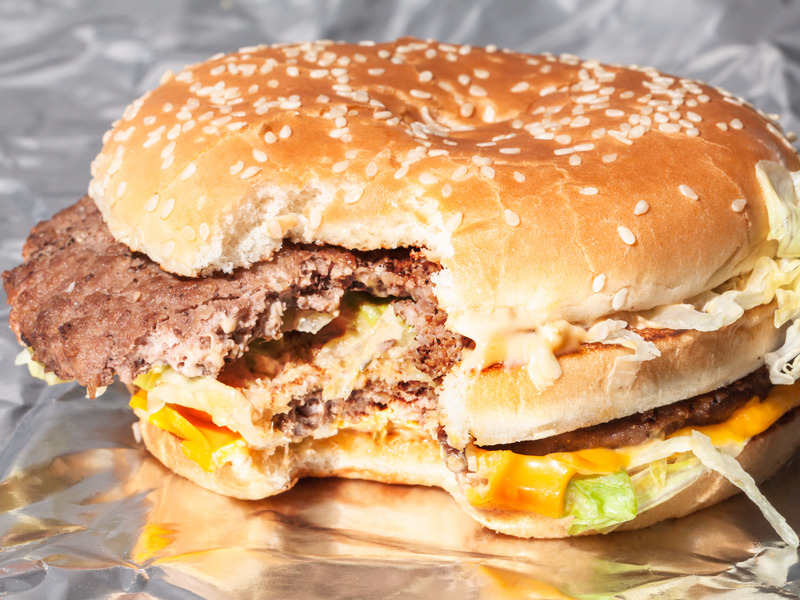 Hollis JohnsonMcDonald’s Grand Mac was a popular search term this year. 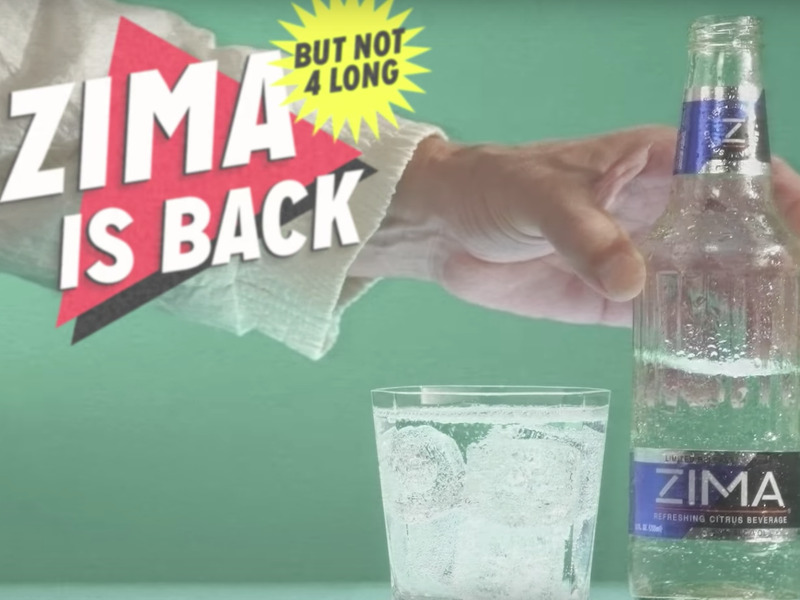 Google just released its list of the most-searched terms this year. 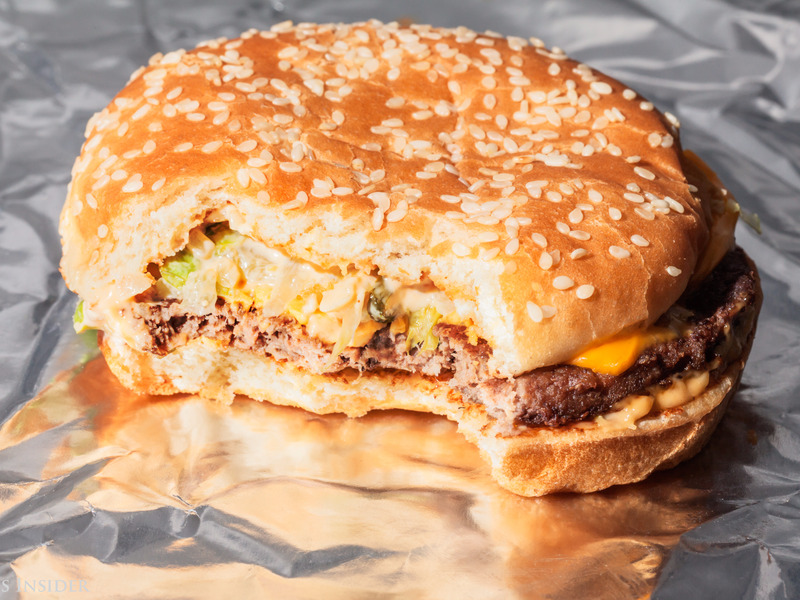 The 10 most popular food items paired with the search term “calories” range from 185 to 860 calories. Google just revealed its list of the most-searched terms this year in a number of categories. As always, people were curious about the number of calories in some of the craziest and most-hyped offerings from fast-food chains like McDonald’s, Taco Bell, and Starbucks. From the enormous Triple Double Crunchwrap to the controversial Unicorn Frappuccino, these are the 10 most popular food items that were paired with the search term “calories” on Google. Items are ranked by how often they were searched. 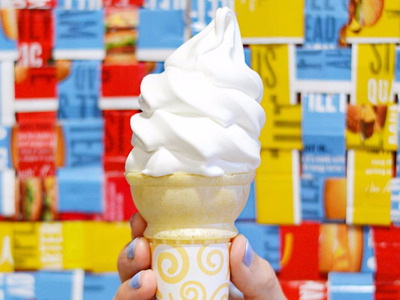 While customers complained that McDonald’s ice cream machines were frequently broken this year, that didn’t stop the dessert from being a frequent Google search. MillerCoors tried to capitalise on ’90s nostalgia by reintroducing Zima, a malt-based, citrus-flavored alcoholic drink, for a limited time this year. 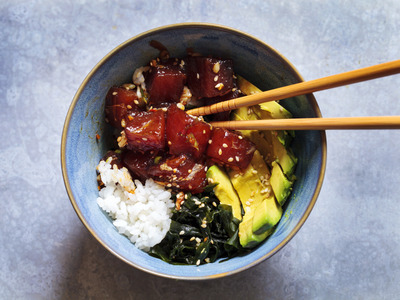 Shutterstock / MagdanatkaPoke bowls are often made with tuna. 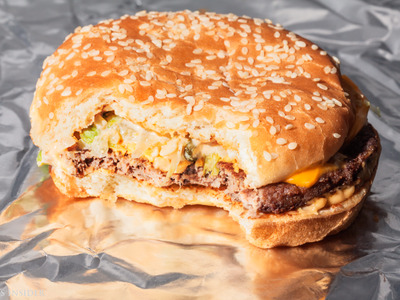 The one pictured above is not the Food Network’s recipe. While the poke bowl has a number of variations, it often features raw fish cut into cubes and served over rice and vegetables with soy or other sauces. The Food Network came up with a simple recipe that has just 260 calories. 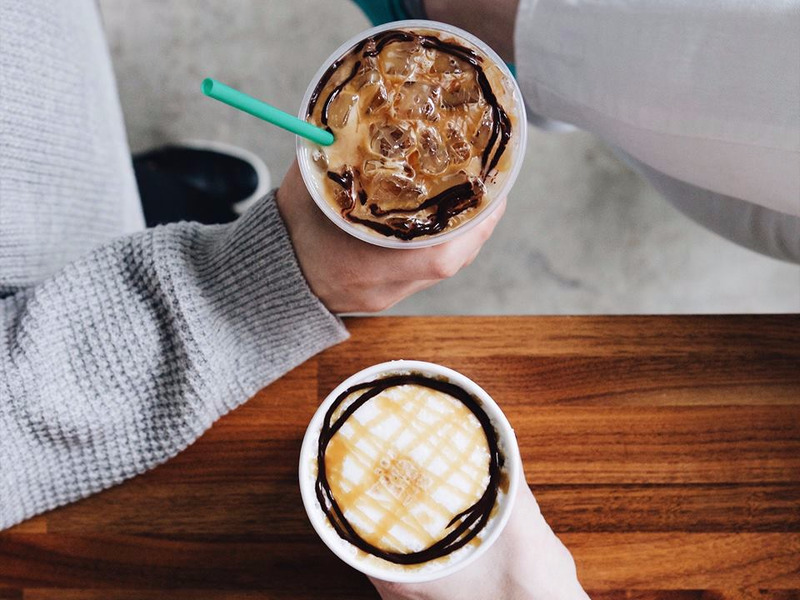 The Coconut Milk Mocha Macchiato is the first Starbucks drink to be made with coconut milk as its base. 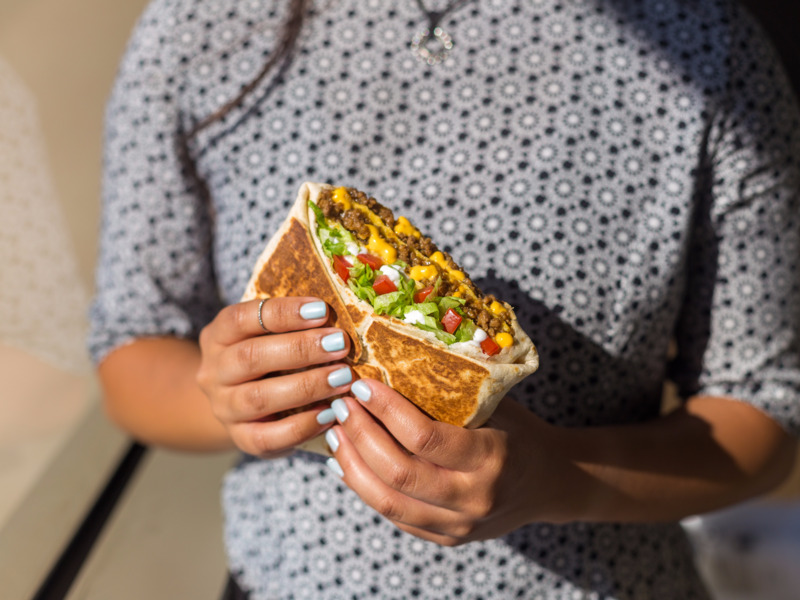 Taco Bell upped the ante with this enormous version of its Crunchwrap Supreme, which featured a second layer of beef and nacho sauce separated by a tostada shell. 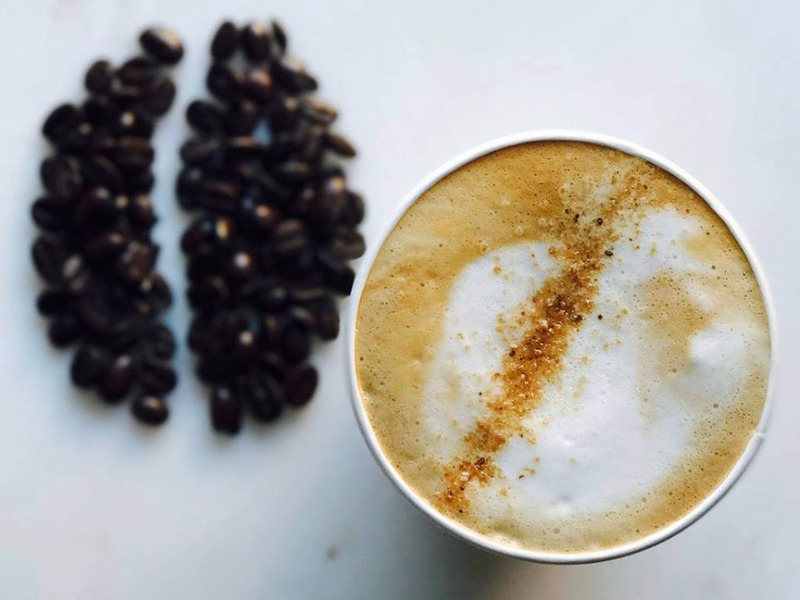 Though it’s no longer available from Starbucks, the Cascara Latte added cascara syrup and toppings that brought hints of cherry, coconut, and cane sugar to a normal latte. Cascara berries are made when cherries are dried up. A 16-ounce drink made with 2% milk contains 240 calories. Business Insider’s Hollis Johnson was not impressed by this mini-Big Mac, which removes a beef patty and a piece of bread from the original. Taco Bell’s Naked Chicken Chalupa arrived in January after two years of testing. 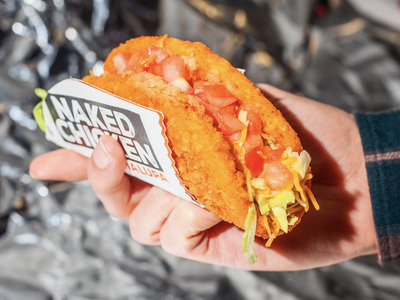 The limited-time offering wrapped lettuce, tomatoes, cheese, and avocado ranch in a piece of fried chicken. McDonald’s introduced its super-sized version of the Big Mac in January. 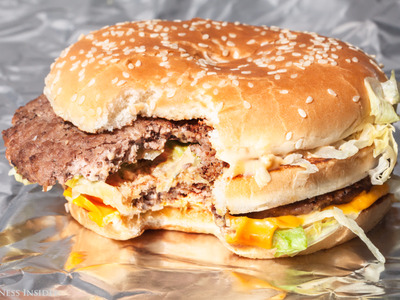 It has 61% more beef than the original Big Mac. 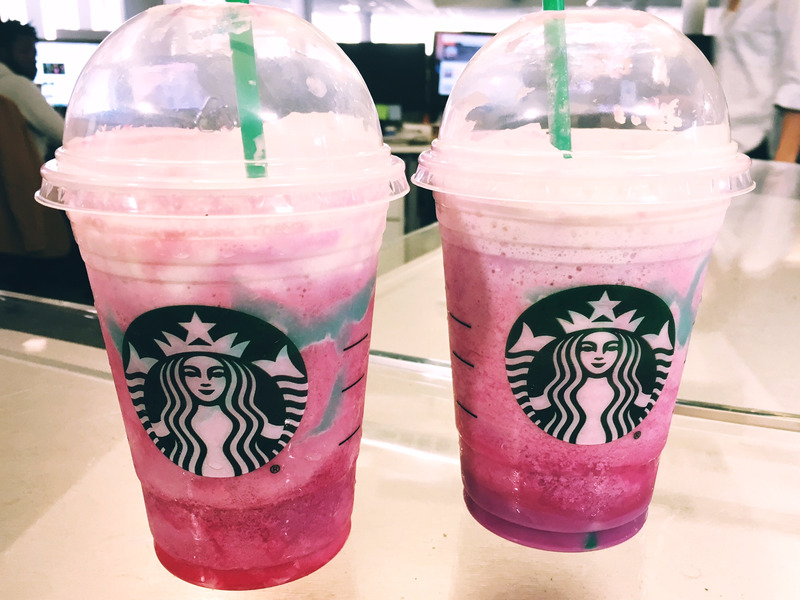 While some weren’t thrilled by its taste, Starbucks’ Unicorn Frappuccino got plenty of attention on social media during its limited run. While 2% milk is standard in most Starbucks drinks now, Starbucks’ website lists whole milk as the default for the Unicorn Frappuccino, which means a 16-ounce drink packs 410 calories and 59 grams of sugar.